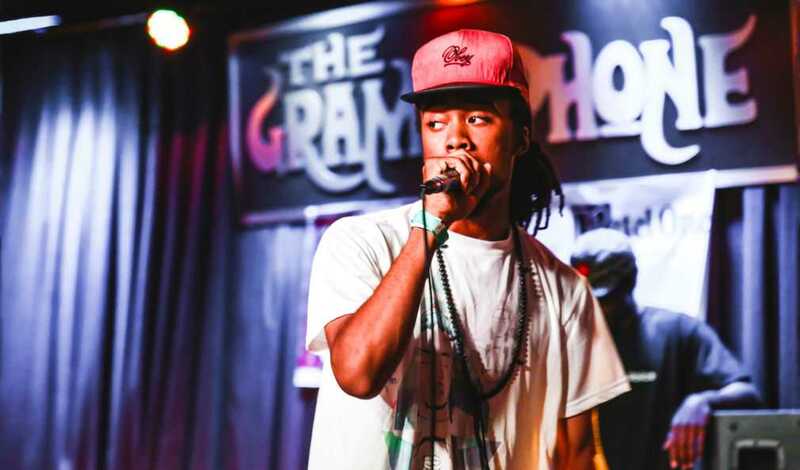 Straight out of St. Louis, Missouri is an electro hip hop artist and the leader of MME, Mvstermind. After the success of his debut album, A.D.D., last year he’s finally back in the studio recording his next release, an untitled album. But before that he’s planning to release a sequel to his EP, Rare Candy, which we’re featuring today! If you like what you hear above than you’ll be even happier to hear that Rare Candy is getting a sequel within the next month or so. We’ll make sure we report back when it drops! Also next Thursday on ThinkDope we’ll have an exclusive interview with Mvstermind to chat about his future and musical experiences. Don’t miss it! Let me know what you think about Rare Candy in the comments! Last month we introduced you to the Behind The Keys series, and if you know me, you know I love my hip-hop music and I love giving respect where it’s do. A lot of respect needs to be shown to producers who spend countless hours making music a truly beautiful symphony of art. This month the respect goes to Ben “Billion$” Diehl.